Abstract: The Single Responsibility Principle (SRP) states that a class should do one thing and one thing only. Learn about this principle in this article. In a previous edition of the DNC Magazine, I covered some basics of Object Oriented Programming (OOP). As a quick review, I discussed different types of inheritance, polymorphism, encapsulation, loose coupling, and tight cohesion. Now I want to dive deeper into good OOP techniques and begin a discussion on SOLID. First introduced by Robert “Uncle Bob” Martin, SOLID is not new. Uncle Bob simply took concepts that had been around for years and put them together. However, he didn’t have them in SOLID order. We can credit Michael Feathers for coming up with the SOLID acronym. Well, it is five OOP principles, the first letter of each spelling out SOLID: Single Responsibility, Open/Closed, Liskov Substitution, Interface Segregation, and Dependency Inversion. Over the next five issues, I’ll cover each one of these concepts. 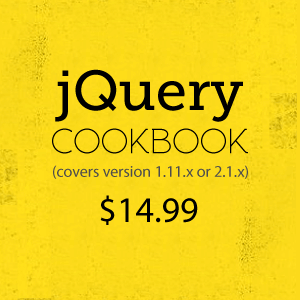 While originally targeting OOP, many of these concepts apply to non-OOP languages as well. 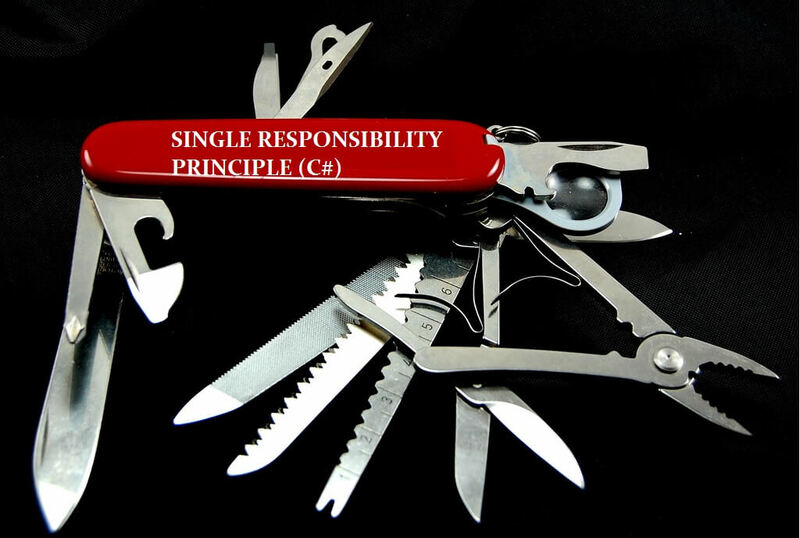 The Single Responsibility Principle (SRP) states that a class should do one thing and one thing only. After years of working with OOP code, I’ve found that many developers violate this principle all the time. Yes, we write classes and methods, but we tend to write one big method that does something in a procedural manner rather than having smaller classes that do one thing. Here’s some typical code that demonstrates this. How many things is this class doing? One? Two? Three? More? You may be tempted to say one. That is, the class processes a CSV file. Look at this class another way. How would you unit test this? What if you had other things like data validation and error logging? How would you unit test it then? Doing lots of things in a class is bad not just because it is difficult to unit test, but it increases the odds of introducing bugs. If you change the code in the Parsing section, and you add a bug, then Reading and Storing are also broken. And, because unit tests will not exist or are very complex, it also takes longer to track down and fix the bug. In order to fix this, we need to break down the code into the individual pieces. You may be thinking you can just have three methods, one for each piece of functionality. But go back to the definition of SRP. It says that a class should have only one purpose. So, we need three classes to do the work. Alright, we’ll actually have more as you’ll see in a moment. The way to fix this code is through code refactoring. Initially, we’ll put each piece of functionality into its own method. As you can see, things still aren’t quite right. We’re parsing the CSV file into rows in the ParseCsv() method, but additional parsing is happening in the StoreCsvData() method to get each row into columns. The way to fix that is with a ContactDTO that stores the data from each row. The next step is to add the DTO, but I’ll skip a step and also break out each method into its own class. But I’m going to think ahead here too. What if the data doesn’t come in as CSV? What it its XML or JSON or something else? You solve this with interfaces. We’re using generic method names of Read, Parse, and Write because we don’t know what type of data we’ll get. Now we can easily unit test this code. We can also easily modify the Parse code and if we introduce a new bug, it won’t affect the Read and Write code. Another bonus is that we’ve loosely coupled the implementation. So, there you have it. We took what is fairly common procedural code and refactored it using the Single Responsibility Principle. Next time you look at a class, ask yourself if you can refactor it to use SRP. Applying the S of SOLID will help your code to be green, lush, and vibrant, and you’re on your way to having a software garden. Comparing software development to constructing a building says that software is solid and difficult to change. Instead, we should compare software development to gardening as a garden changes all the time. Software Gardening embraces practices and tools that help you create the best possible garden for your software, allowing it to grow and change with less effort. Learn more in What is Software Gardening.